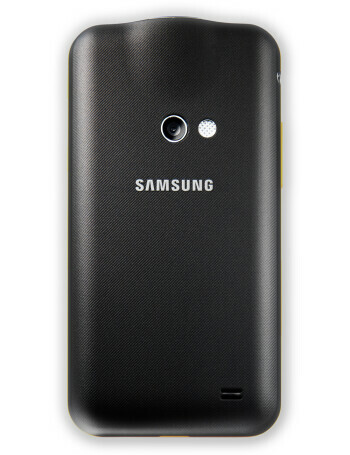 The Samsung Galaxy Beam is Samsung's latest attempt at manufacturing a projector-equipped phone. 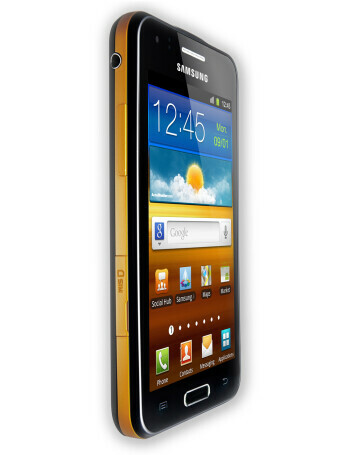 Succeeding the Beam I8520, the Galaxy Beam is now positioned in the company's critically-acclaimed Galaxy line. In addition to the signature feature of this model, which is its projector, it also comes with a 4" WVGA screen, 1GHz processor, and a 5MP AF camera. 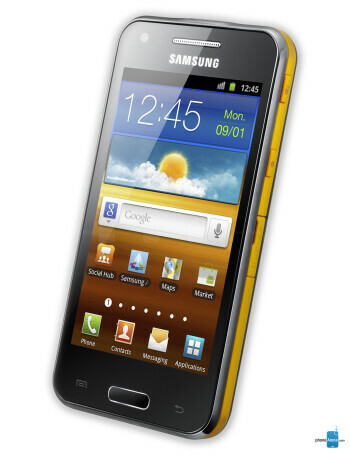 Jelly Bean coming to Samsung Galaxy Beam? 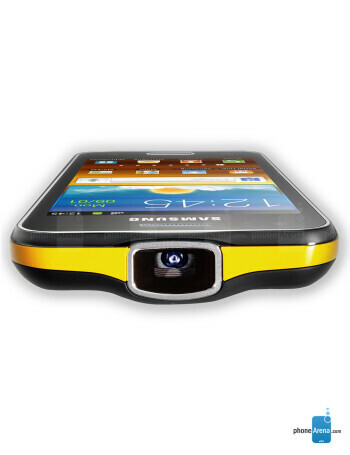 Projector-laden Samsung Galaxy Beam Android smartphone arrives in the U.S.